A tidy car is a tidy mind—or something like that. Even if that’s not the case, it’s still nice to have a clean car. We’ve rounded up the best cleaning tools for maintaining that “new car” feeling for a long time to come. A car’s interior can take quite a battering over time. Your shoes bring in dirt every time you sit in the car, hair and dust spread liberally (even more so if you transport pets), and one crumbly snack can turn the back of the car into a mess. Throw in sticky fingers from your kids, and, well, things aren’t looking too great now, are they? Each of these cleaning tools will go some way to sprucing up your car’s interior once more so it looks pretty great again. They’re fairly low hassle too. Here’s our pick of interior cleaning implements for your car. Once you’re done using them, be sure to give your upholstery and carpets the royal treatment with our favorite automotive interior cleaners. A portable vacuum cleaner is a massive help when cleaning up the carpets and other surfaces of your car. 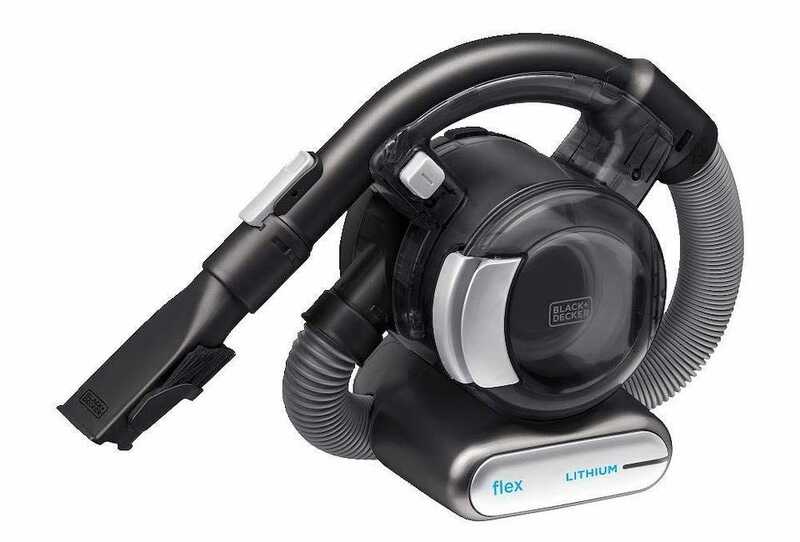 We did a more involved look on the subject last year, but this new model is both economical and really well suited for car detailing work—the Black & Decker 20V Max Lithium Flex Vac With Pet Hair Brush. It offers powerful suction that stays strong, with a 3 stage filtration system that prevents dust and debris from escaping. 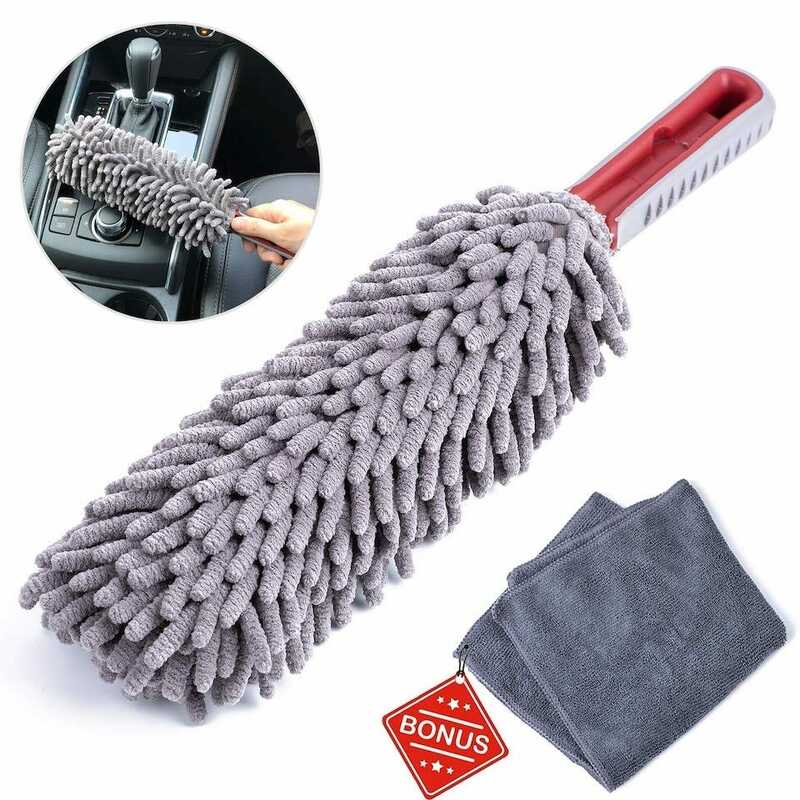 Due to its power, it’s perfect for sucking up random crumbs and debris on the floor of your car, with that further backed up by its pet hair brush. It’s easy to empty and clean too, so you won’t have to worry about constant maintenance either. Don’t be surprised if you find yourself using it around the house too instead of your conventional vacuum cleaner. It’s easily powerful enough to do both tasks. 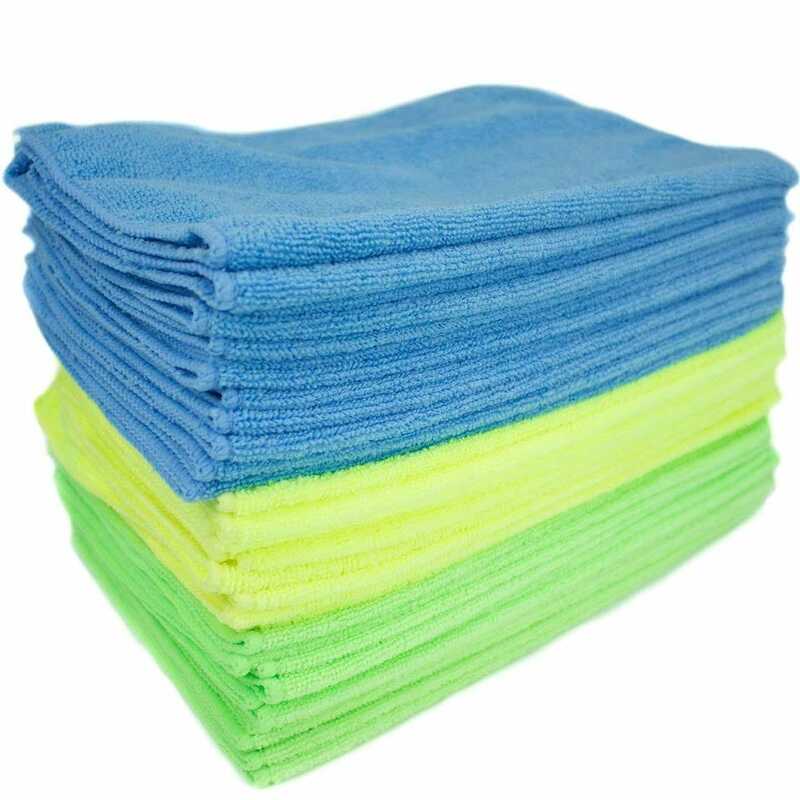 We’ve raved about the wonders of microfiber cleaning cloths before. We’re not going to stop any time soon as they really are incredibly useful. This pack of Zwipes Microfiber Cleaning Cloths provides you with 36 for $18 which is a bit of a bargain. They’re 100% machine washable, super soft, and perfect for every part of your car (both interior and exterior). Lint-free, you won’t have to worry about leaving any unsightly marks or streaks, with these cleaning cloths attracting dirt and grime easily, as well as any liquid too. You can spray cleaning fluids on them, or simply use them to wipe things down dry. They’ll never miss a beat. Such is their versatility, they’re the Swiss Army Knife of cleaning tools suitable for cleaning your car windows, dash, and more with their soft but dirt-trapping fibers. Cotton swabs are far from the most interesting tools to buy but they are useful in the right situation. It’s not always easy to get to the trickier parts of your car interior such as between narrow gaps or in vents. Although you could use any old cotton swabs you can pick up at the local store, we recommend wooden ones. 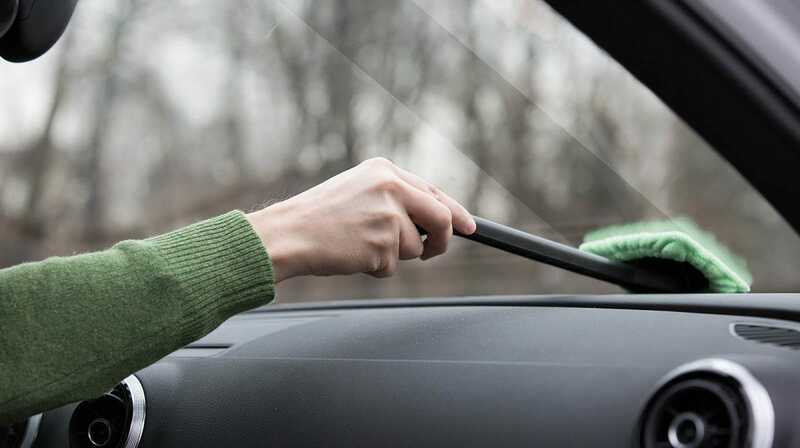 Cotton swabs with paper stems bend easily and while that might be good to stop you from jamming one too far in your ear, they’re not very sturdy if you’re pressing firmly to wipe grime out of the small gaps and seams in your car’s console. 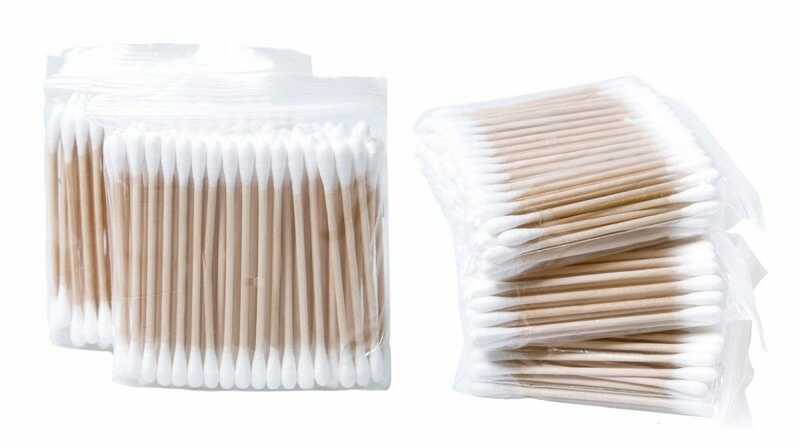 so these YHMALL Cotton Swabs are perfect for getting to those awkward to squeeze into gaps. In certain cases, you may want to dip them in a cleaning solution but a lot of the time, they’ll work just at attracting dust from whichever nook or cranny you’re trying to reach. 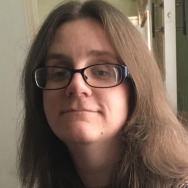 The Black & Decker vacuum cleaner should solve most of your pet hair woes but every once in a while, you might find yourself pitted against some particularly stubborn hair in your way. 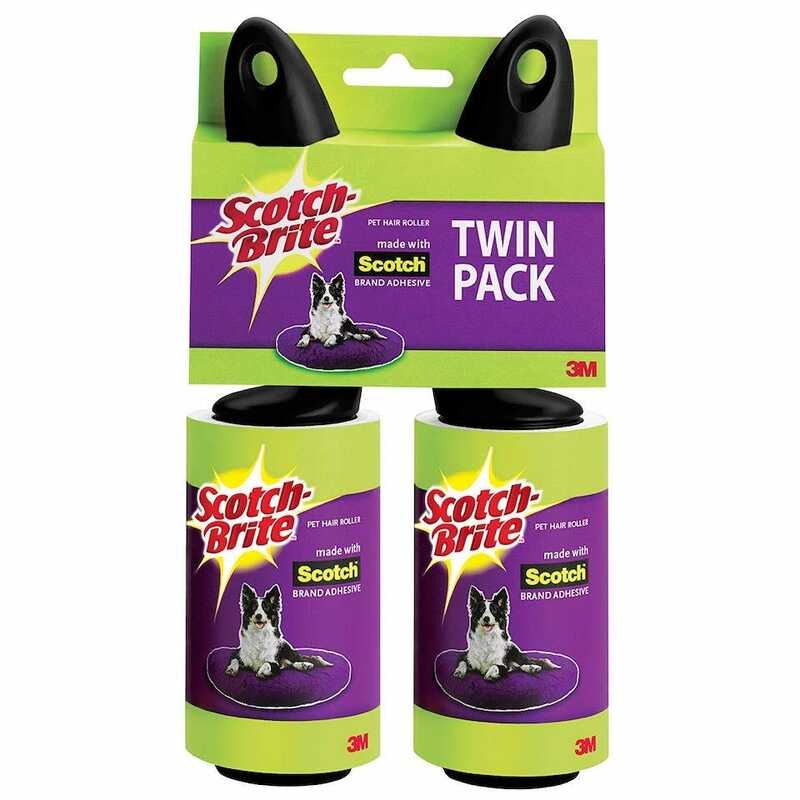 The Scotch-Brite Pet Hair Roller is your final port of call here. It picks up lint, fur, fuzz, hair, and debris pretty easily, and is perfect for finishing off your suitably well-cleaned car. This twin pack offers 112 sheets so it’ll last you a decent length of time, especially if you use it in conjunction with the vacuum cleaner. Of course, it also works on your clothes too which could come in handy. Vents are prime locations for attracting dust and debris, while also being tricky to clean up. 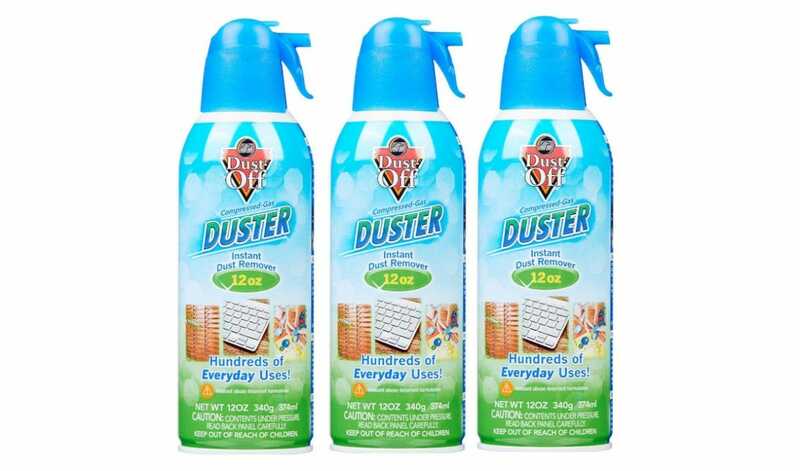 A can of compressed air like Dust-Off is ideal for blasting away dust with minimal effort. It’s 100% ozone safe so you don’t have to worry about damaging the environment, plus its scent is fairly subtle so it won’t stink out your car. It’s good for cleaning keyboards and other small electronics too. A duster, rather than just cleaning cloth, is a useful addition to your car cleaning collection. The Takavu Interior Car Detail Duster utilizes gray microfiber to ensure a soft yet effective cleaning surface. You can simply sweep it across the gear stick, dashboard, and other parts of your car at any time, and immediately see a difference. The duster is small enough to fit into your glovebox so it’s easy to pull out at an opportune moment, like when you’re waiting to pick someone up. There’s a free microfiber towel too and remember what we said about how you can never have too many? You got it. Toss that in the glove box too. Sure, you can stretch across your dashboard to clean the inside of your windscreen but that’s far from comfortable. Instead, buy the EasyWipe Microfiber Window Cleaner and you won’t have to stretch anywhere near as far. It’s essentially a fairly solid microfiber cloth on a long handle, so you can easily reach the window without stretching over. The 14″ handle has a pivoting head for extra ease. It’s ideal for when you can’t quite reach that awkward part of your windscreen, and you don’t want to contort yourself too much.